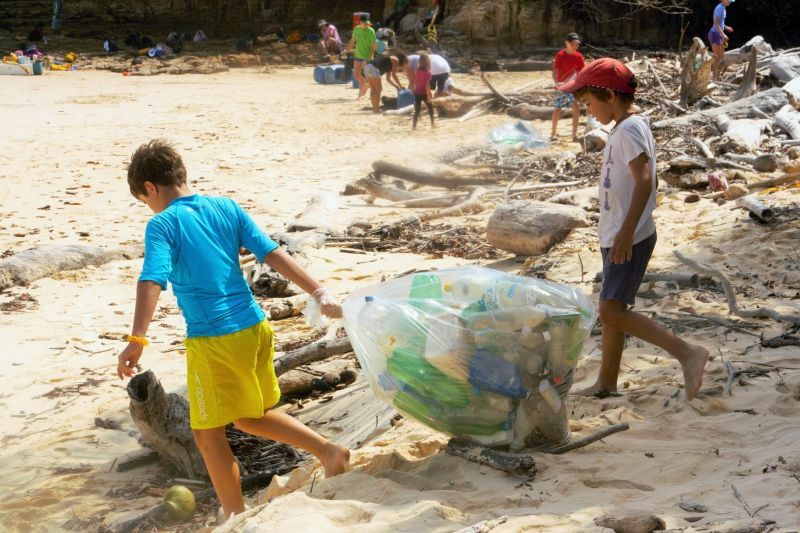 We would like to help the kids to comprehend the positive and negative environmental effects of our actions and the relationship between the ecological activities on the mainland and Panama’s islands, as well as how conservation can change the world. 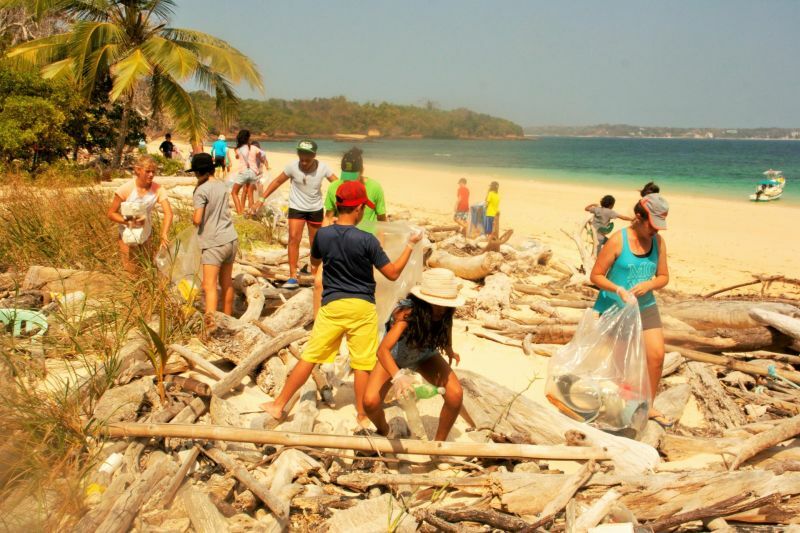 It is our goal to instill an awareness about protecting the world’s ecology and a love of nature that will encourage them to become part of this or other ecological projects in the future. 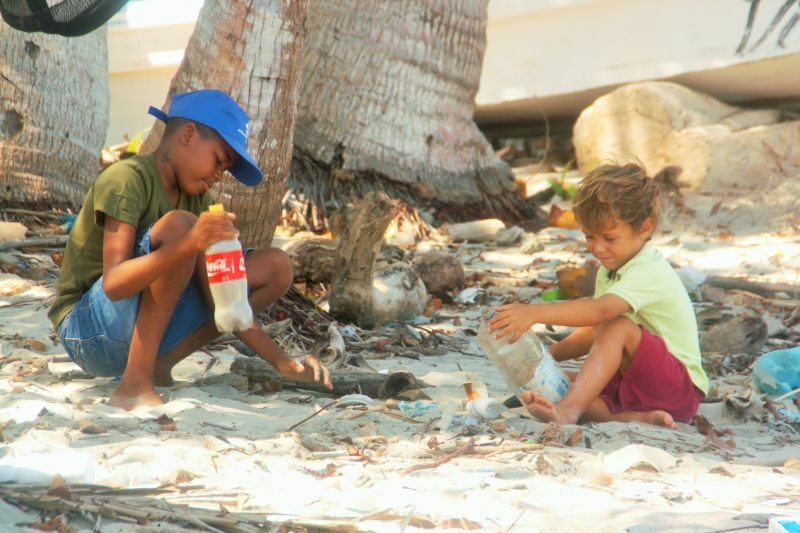 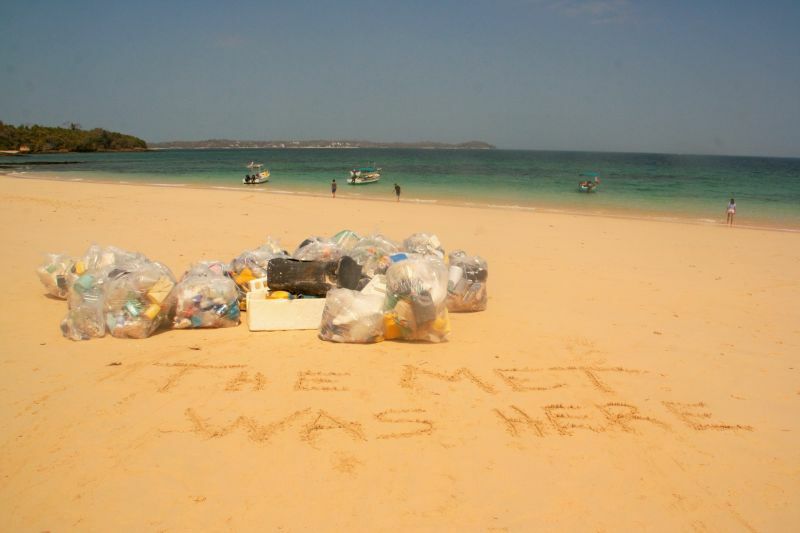 The project we did with the kids of MET in Chapera is to collect plastic off the beaches, creating a fun and entertaining art activity to get them to think about and discuss solutions about how human activities are changing and polluting the beauty and sustainability of the world.